Earlier this year I was on a big Euro Dark Lager/Black Lager/Schwarzbier kick. The problem being the fact that it’s not the most popular or common style and it’s often hard to find beers that meet my needs. What’s better than finding a beer to fill those cravings? Finding a beer that fills those cravings and that you’ve never heard of. BREWTALITY is a Schwarzbier brewed with espresso. 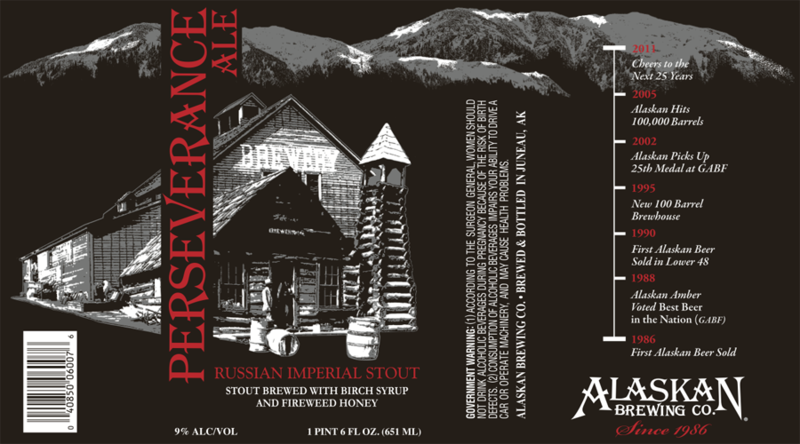 This seasonal beer is release in November and has a lovely 9.7% ABV. 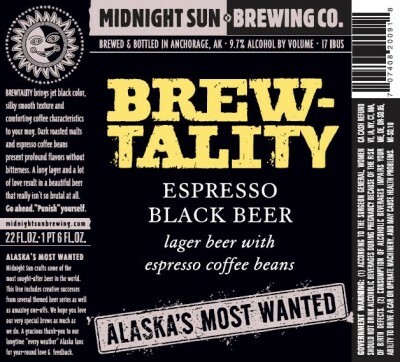 I had been hearing about Midnight Sun Brewing Co. for a while before I finally saw their beers on the shelves of my local liquor stores. 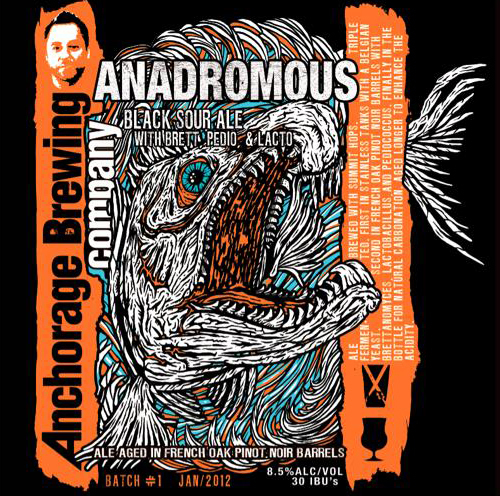 They’re based out of Anchorage, Alaska and up until recently hadn’t been available in Southern California. Thankfully, this has changed. Being as how I first came across them in the fall I decided to go with their autumn seasonal: T.R.E.A.T. 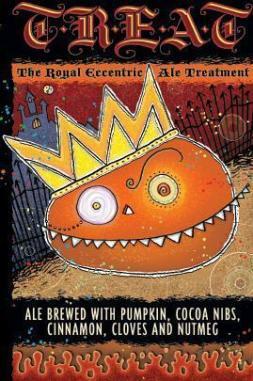 (The Royal Eccentric Ale Treatment). 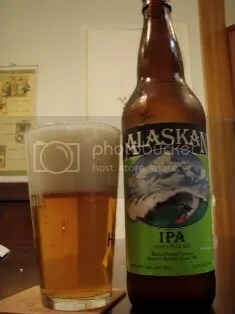 I purchased this beer with the hopes of learning to enjoy India pale ales. The beer was on sale and I was in an experimenting mood so I picked it up. The Alaskan IPA comes from the folks at Alaskan Brewing Company with a 6.2% ABV.